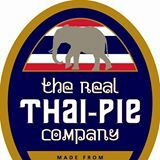 The Real Thai Pie Company were the winners of our 2013 ‘Producer of the Festival Award’ and in the same week won a Great Taste Award Gold Star too. Dean Wilson who owns the company won with merit given to the quality of the product judged on taste, texture, presentation and knowledge. 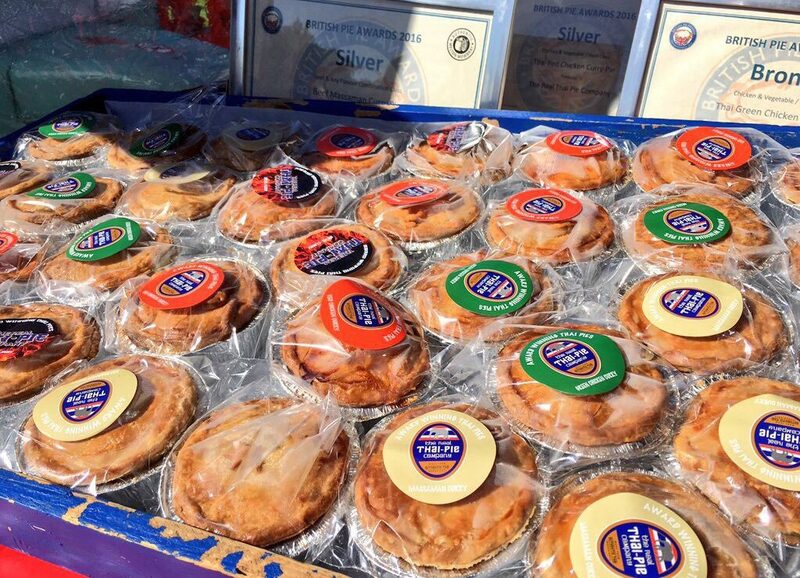 Above all the use of Lancashire core ingredients in every single pie he produces, sublimely mixed with authentic Thai spices.